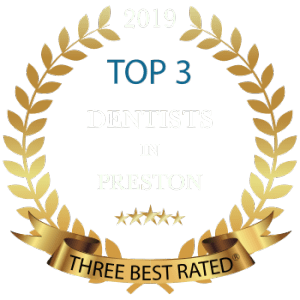 Nestled in the heart of Lancashire, you’ll find a local practice with a unique approach to dental care. We not only offer first class dental solutions , but your comfort is the focus of everything we do. From smile enhancement to preventive dental care, our team of leading professionals takes special care to create beautiful results in a relaxing environment. Our Cosmetic Dental practice is founded on two principles: ongoing education and personalized care for each and every patient. At Lane Ends Dental Practice, we know that no two smiles are alike, and our commitment to personalized, hands-on care begins the moment you reach out to us. Dental bonding involves the application of a composite dental material to aesthetically damaged teeth in order to renew and restore their beauty. The composite is colour matched to the rest of your teeth so it will blend right in. During the procedure, the surface of the affected teeth is prepared with a solution to create a suitable bonding surface. Custom-made dental resin is applied to the prepared teeth, and skilfully shaped for the best appearance. 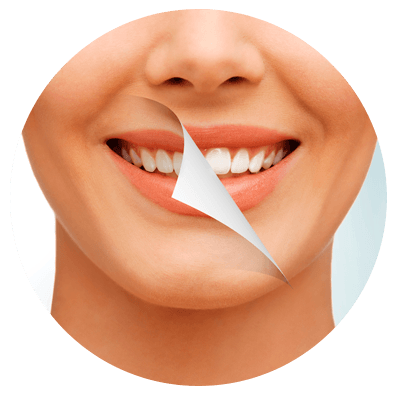 We will create natural-looking full or partial restorations to replace missing teeth. We take extra care to fabricate durable and realistic dentures that are customized to fit snugly and comfortably. Dentures can help to improve your ability to eat and speak, as well as create a fuller, more youthful facial appearance. Our practice offers Stabilization Splint ® treatment for patients suffering from headaches and migraines. Symptoms like severe headaches, facial pain, and TMJ Disorder can be the result of problems with your joints and muscles. With this advanced technology, Dr. Tehranian and Dr. Kaviani can quickly examine your bite and other contributing factors to determine the source of your pain and develop a customized treatment plan. At Lane Ends Dental Practice, our goal is to provide an outstanding, comprehensive dental care to our patients in a friendly, warm and caring environment, educating and encouraging them toward a state of optimal oral health. We continually upgrade our knowledge, skills, and expertise in all areas of dentistry in order to ensure the highest standard of care for our patients to minimize discomfort and time while receiving treatment. We use the most innovative techniques, technologies and materials to offer our patients the highest standard of holistic quality dental care available, in the most caring and efficient manner. Trust is the essence of our clinic in Preston. That is why we do things the way we do. It is imperative for us to establish a long-term partnership with our patients based on trust and respect and to maintain an atmosphere of enthusiasm in the workplace, an atmosphere in which our entire cosmetic dental team is caring of our patients and one another and is unwavering in our pledge to excellence in dentistry. With our emphasis on transparency, you will know exactly what your treatment options are, their costs and risks prior to committing to any treatment. No surprises. 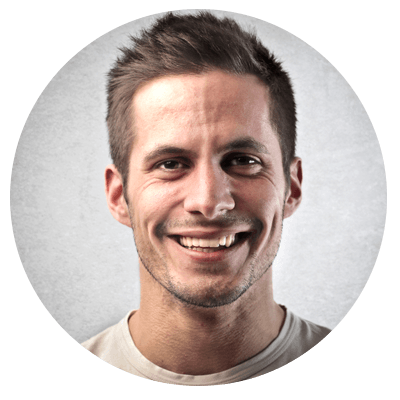 What Makes Our Cosmetic Dental Practice Unique? We feature state-of-the-art amenities that ensure a comfortable and soothing dental experience. In addition, we utilise up-to-date technology and materials that honour both environmental and patient health. Our modern, thoughtful approach provides our clients with the best in dental health and well-being. Trust Your Instincts; Trust is a major factor in choosing a cosmetic dentist , Your cosmetic restorations may initially seem to be beautiful , and your expectations may be met aesthetically , but will their beauty stand the test of time? Where they designed to fit accurately and thereby not irritate and damage the surrounding soft tissues? Because it is almost impossible for you, as the patient, to make these determinations, It is essential to find a cosmetic dentist who has the training, experience, and willingness to dedicate the time needed to get exceptional , long-lasting results.